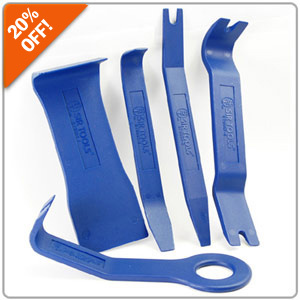 CLICK HERE for Trim Tools!! 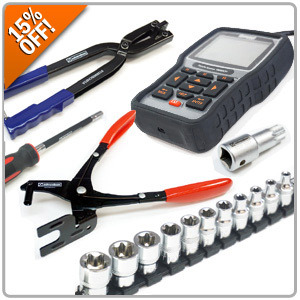 Click HERE for Schwaben Products! 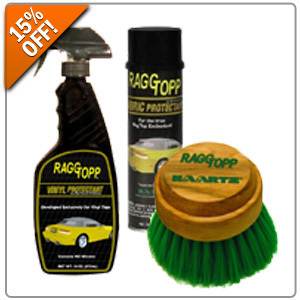 15% Off Raggtopp Car Care Products! RaggTopp Convertible Care products are exclusively designed for the auto-care professional and convertible top enthusiast who demands the very best manufacturer approved convertible top cleaner and protectant. RaggTopp Convertible Care products do not contain silicone and will not harm paint, chrome, glass or plastic windows. Enter promo code RAGG15 at Checkout. Click HERE for Raggtopp Car Care!